ScreenSingapore, together with Southeast Asian Audio-Visual Association (SAAVA) and Ties That Bind: Asia/Europe Producers Workshop (TTB), today announced two projects from Indonesia and The Philippines as winners of the third Southeast Asian Film Financing (SAFF) Project Market. The Hunted took home the Aurora Producing Award, RED Digital Camera Award as well as The Yellow Box Soundscape Award, while “Mina-Anud” won the Basecamp Colour Prize. With three successful runs under its belt, the SAFF Project Market aims to match promising feature-length projects with Southeast Asian elements, with a global network of media financiers, distributors and collaborators, who can catapult these projects to fruition. By facilitating interaction between producers and key players in the film industry, the initiative strives to grow the standards of filmmaking in the region. This year, the SAFF Project Market 2017 received submissions from 16 countries, with the 15 finalists representing Indonesia, India, Malaysia, Mauritius, Myanmar, Singapore, The Philippines as well as Thailand. These covered a myriad of genres such as animation, drama, fantasy, thriller and dark comedy. Amongst the shortlist, five projects – of which one won – hailed from Indonesia, which is the Singapore Media Festival’s Country of Focus. 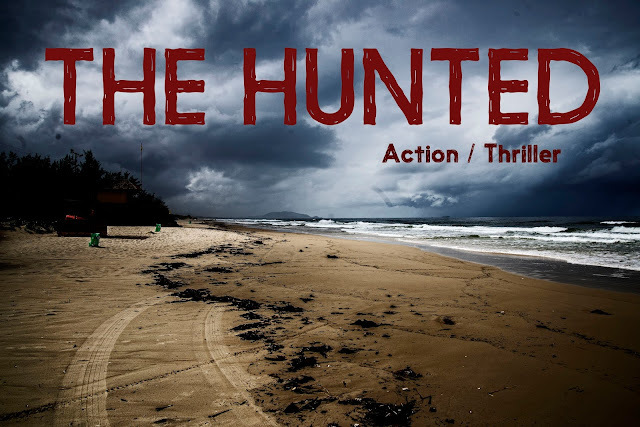 The Hunted centres on four girls pitting their wits to survive after waking up from a rave party in Bali, when they find themselves stranded on an island, and pursued by two hunters who have paid big money for the “ultimate hunting trophy” – human beings. The Hunted stood out from its competitors due to its potential to be commercialised and co-produced across Southeast Asia and beyond, and also for its technical excellence. For this project, producers Allen Jordan and Delon Tio will receive a S$20,000 co-production investment from Aurora Media Holdings; a loan of a RED SCARLET-W camera kit worth US$25,000 from RED Digital Cinema; as well as a S$20,000 post-production prize from one of Southeast Asia’s top music and audio houses, Yellow Box Studios. 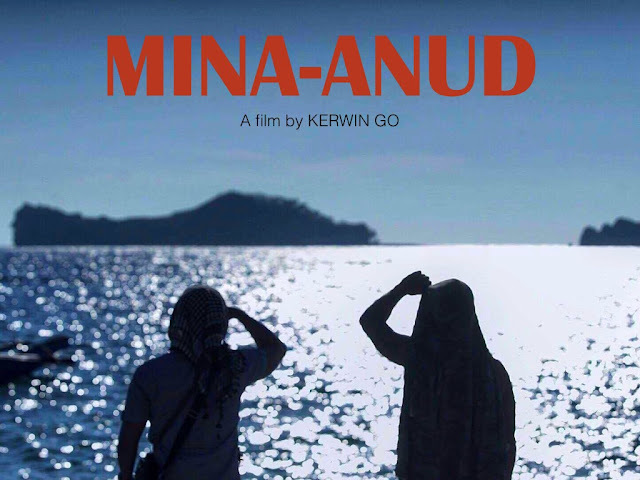 Separately, Mina-Anud won the Basecamp Colour Prize from Basecamp Films. The US$10,000 award is for feature film colour grading, to ready a film for screening for festivals or at the cinema. Mina-Anud tells the story of two local surfers who must decide if the lure of a richer tomorrow is worth risking family and freedom when three tonnes of cocaine gets washed up on the shores of a peaceful seaside community in Eastern Samar, Philippines. SAFF Project Market is a partnership between ScreenSingapore, SAAVA and TTB, and is supported by the Asia-Europe Foundation. For more information, please visit http://www.screensingapore.com.sg/film-financing-forum/. ScreenSingapore is co-located with the Asia TV Forum & Market, and is part of the Singapore Media Festival.